I’m sorry for the informality, but I have been just soaking in life lately and catching it as it comes, so there will be no grand lessons or tips from me. I am not sure I ever imagined that life would be as busy as it is right now with two teenagers and two youngsters, but I wouldn’t change it for the world. I may catch my breath a little and feel like I’m on a bit of a roller coaster sometimes, but the thrill of watching the big ones learn to fly and capturing hugs, smiles and kisses from the little ones make every dip worth it. 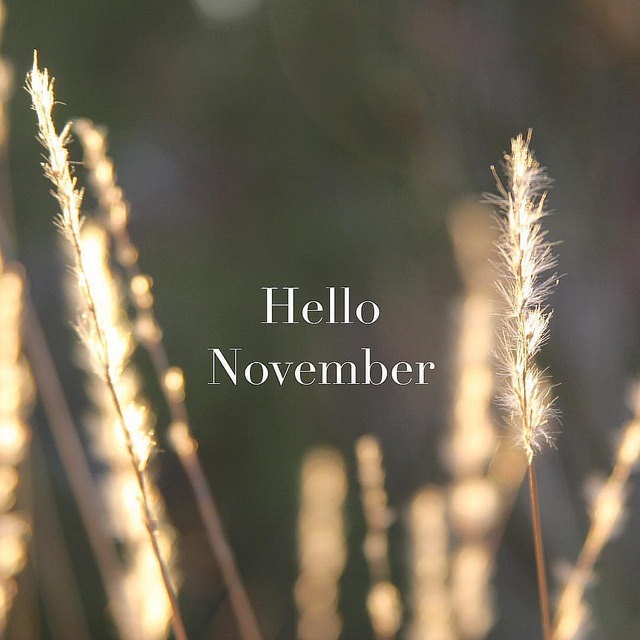 How has your November started? Strong, I hope. Today my big kids actually DROVE to town without me. They even BACKED IN TO THE DRIVEWAY when they got home just like I do. How is that even possible? I think a lot about Mary and how the Bible says she pondered things in her heart. I feel like that’s a lot of what I do lately. It is just beyond me to witness my kids becoming so mature and capable… spreading wings. It’s an amazing thing to witness. To all you mamas with little beaks in the nest, pray feed them well, hug them tight, and don’t blink! My real reason for writing tonight was to tell you a little story about a leaky roof and a friend’s prayer. You see, this past spring, I noticed a few drips coming from the vent in my bedroom ceiling. I figured maybe it was condensation, and it never really rained over the summer, so I had forgotten about it all-together when the BIG RAIN came last week or so. Well, the few drips turned in to a huge wet mush of sheetrock, dripping not only from around my vent but all down the walls – exterior and interior – and partially in my master bath. Flaking, dripping sheetrock, and very few days of sun between the rainy days we were getting. The roof company was booked out for a week beyond my call and over the weekend a nasty storm came – the kind that blows shingles off the roof and brings tornadoes with it. I was awake, listening to the howling, sideways wind and thunder, watching the lightning and patterns from the water… listening to the house being pelted from every side… praying for God’s mercy, and DREADING waking in the morning to see what new damage we would have. I failed to mention that there were other things I asked her to pray about also… one of them being my 6 year old who was catching a cold and had been sick that night with a fever as well. I was feeling a bit overwhelmed with everything; not just the rain and leaking roof. 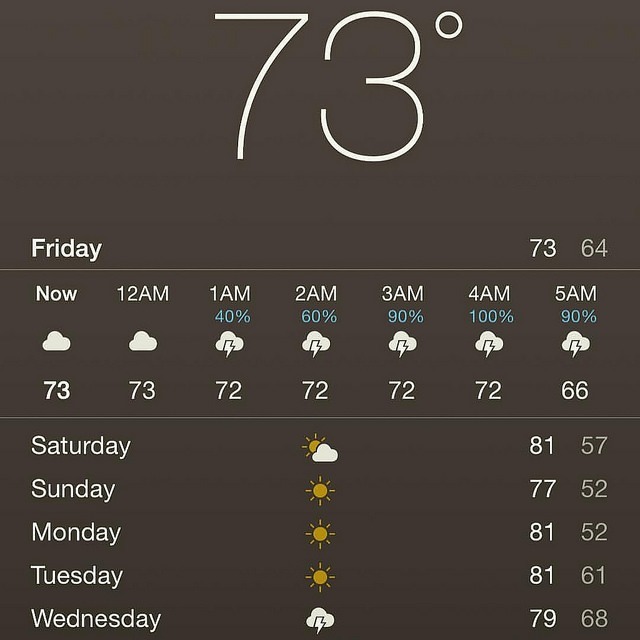 It was an unusually dark and stormy night. Somehow after prayer, I was able to fall asleep. The next morning when I awoke, there was not a single bit of new damage. There was actually less wetness there than had been seen after the first few rainy nights/days. I was thrilled. I imagined God plugging his thumb in the hole while we were sleeping and smiled. When the sun finally came out and the roofers were able to get around to coming to check on the damage, we were braced for the worst. I was thinking we would have to take a loan out after talking to the home builder and discovering that they only have a one year warranty on the roof. They told me at the roofing company that they only have a two year warranty after they install a roof and all the articles I read about online said that it was rare to find a company that would admit when there were faulty materials or problems with installation and to be ready to pay when you have roof damage – especially if you can’t get up on the roof and check for yourself to make sure they are honest. On Tuesday this week, a very polite and young Hispanic man rang my doorbell and asked if he could see where the roof leak was. We called him “Jack Be Nimble” because of the way he managed to climb around in the attic like nobody’s business. My lanky teenager said he moved like a spider. I heard him outside putting the ladder up once he knew what part of the house to check from seeing the attic and the sheetrock damage in my bedroom and bathroom. I was busy doing other things, but I began to hear thumping…. then, “BANG BANG BANG”! I imagined that he was going ahead with the repair and was prepared to have to talk to him about coming up with a payment plan when he finally got off the ladder and told me the “damage” to my wallet. When he finally came back inside, though, he was smiling and told me he was surprised that my room was the only place that was damaged. Apparently there wasn’t just one area of issue, but three. He let me know that all of them were now fixed. 1. Rain is very important (my house and trees needed it — and I’m so thankful for it), but roof leaks are BAD. 2. Friends are very important (especially praying friends — and I’m ever so thankful for them). 3. I’m a lot less stressed out when it rains and I know my roof isn’t leaking. 4. God answers prayers (but you knew that), and sometimes He does it in mysterious ways. 5. I’m very thankful for really nice, generous, nimble, short, smiling Hispanic guys who aren’t afraid to climb on two-story roofs. Amen. This is just such a wonderful story. God TOTALLY showed up for you in a way that He knew your familyneeded. This is a great reminder of just trusting Him for everything and being in total surrender to Him. I needed to read this SO badly. Sending love from across the pond. Hope your teen did well with their road test! 🙂 I hear ya on the not ready part. My second born is about to get her permit and I’ll have 2 driving. I hear ya on the driving thing — my second born is about to get her permit! I’ll have 2 kids on the road soon!